Perfect for all your skin needs! Indulge your skin with our newest bundle package. 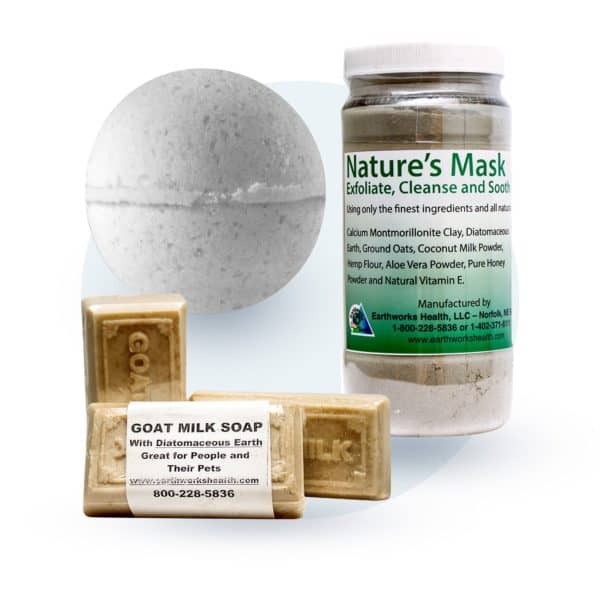 This is our Diatomaceous Earth Cosmetic Bundle which includes our 4-pack of Bath Bombs, (1) Nature’s Face Mask, and (3) Diatomaceous Earth W/ Goats Milk Soap Bars. 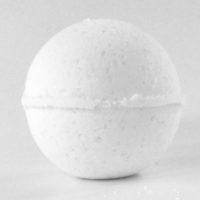 This is a good supply for treating skin problems like blemishes, age spots, dry skin, oily skin, and acne from wearing too much makeup. Save when purchasing this bundle compared to the individual product pricing! 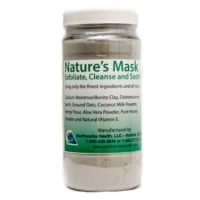 With these products you have the ability to utilize the cosmetic benefits of diatomaceous earth without ingesting any of it! Feel free to ask us how to best use these as we are always happy to help you! 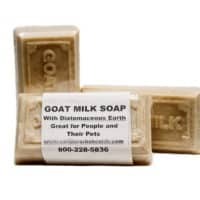 No fillers or harsh ingredients! Just a clean cleansing bar!